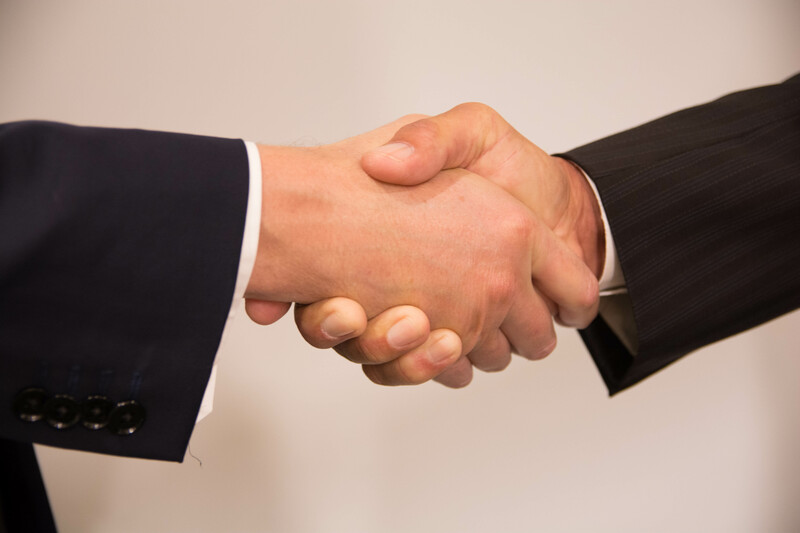 At Commercial Loan Corporation, we specialize in providing financing to Trusts. Our loan provides the cash needed for an irrevocable trust or estate to make an even distribution when one of the beneficiaries is inheriting a home as their share of the distribution. The California Board of Equalization requires that an even distribution be made to take advantage of Proposition 58’s Parent to Child Transfer and avoid a reassessment of property taxes. Exclusion for reassessment of property taxes allows a child to keep their parents’ low property tax payment. Our loan helps clients save on average over $6,000 per year in property taxes. In just a few short minutes we can help a client determine how much they could save by taking advantage of California’s Proposition 58’s Exclusion for Reassessment of Property Taxes. In a world where to increase profits many lenders opt to use overly complicated phone systems to replace live customer support; we believe that customer service holds a greater value. 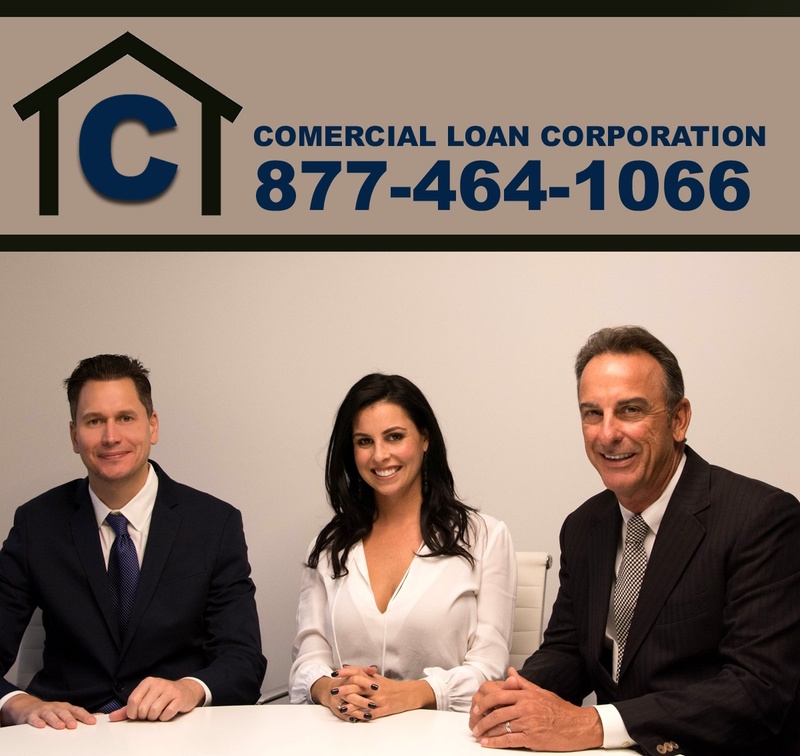 At Commercial Loan Corporation we are determined to provide you with the best customer service experience possible. Regardless of if you are an attorney representing a client on a trust loan or a borrower looking for third party financing to make an equal distribution of a parents estate; our professional staff is here to assist you. We are happy to take as much time as is needed for you to understand the loan process and will keep you informed along the way. In addition to setting the highest standards in customer service, we also fund the majority of our trust and estate loans with our own capital. This is important because it allows us to underwrite the loan to our own guidelines, quickly grant an approval you can rely on and also complete your financing more quickly; often times in as little as 7 days. We don’t stop there. Unlike most of our competitors in the Trust & Estate loan marketplace, we do not charge any form of loan prepayment penalty or set any minimum days of interest collected requirements. 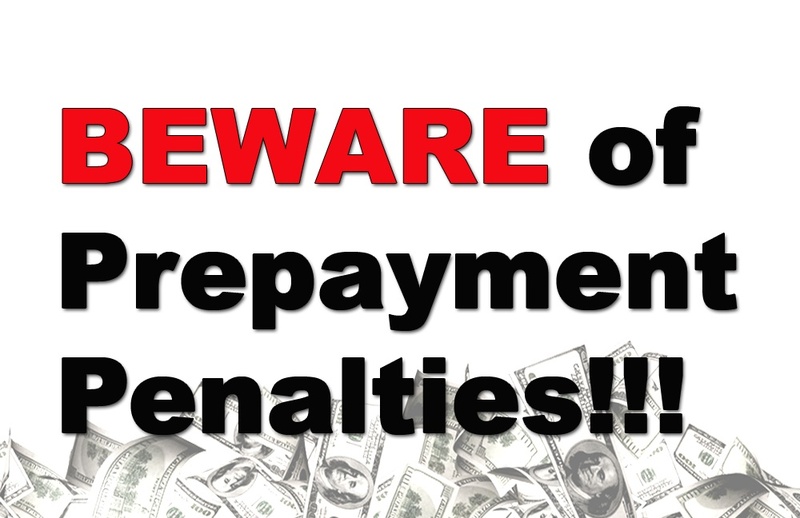 That may not sound like a big deal, but depending on your loan amount and interest rate, it could potentially save you tens or thousands of dollars in pre-payment penalties or interest fees! We even go a step further and if you pay down your trust or estate loan, we will recalculate your payment based on the new lower outstanding mortgage balance. 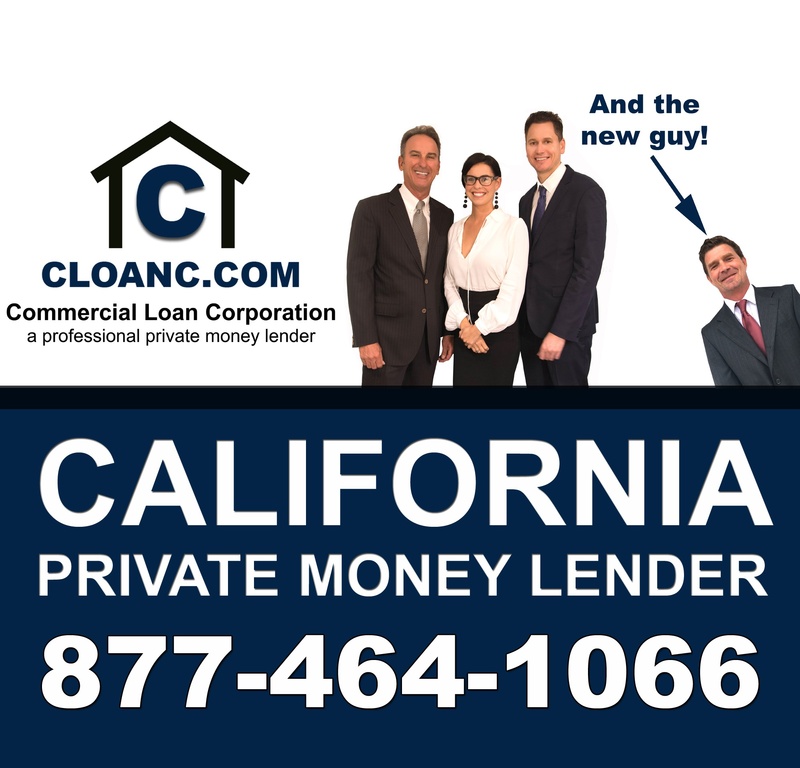 If you are in need of a professional and reliable, California Trust and Estate loan provider allow us to assist you. Please call us at 877-464-1066. Hi, I am Autumn from Commercial Loan Corporation. As the loan processor, I typically get introduced to the Trustee or Borrower after our Account Executive has informed them of the loan details and provided them with a clear understanding of the mortgage fees. After making an introduction call to the client, I put a “Needs List” together. A needs list is a list of conditions that I will need the client to provide before we can close the trust loan, estate loan, probate loan or mortgage. At Commercial Loan Corporation we try to make this process as painless as possible for our Trustees and Clients. My goal is for the “needs list” to have less items on it than there are syllables in the word tri-ni-tro-phen-yl-meth-yl-ni-tra-mine. The best part is, doing a trust or estate loan with Commercial Loan Corporation is easier than pronouncing the word. Proof of Repayment Funds or a Pre-Approval letter for future financing. We can also assist you with this if needed. I always review the needs list with the client so that I may answer any questions they might have. On occasion, I also use my ESP to answer some questions they have before they even ask them. Here is an example of some commonly asked questions. When conducting a third party private money trust loan, most clients have been instructed by their counsel that created the Trust to get the home appraised at the time of death. We can often times use that appraisal for our trust loan. Doing so saves the client hundreds of dollars and can speed up the trust loan process. Once I receive that appraisal, I submit it to our review department to confirm the value still holds true and that the home is in habitable condition. That appraisal review process typically takes 24-48 hours to complete. “What if we never got an appraisal done at the time of death?” GREAT question! I am happy you asked that…. we have can offer a few simple options for you. We can order an appraisal for you! Appraisals are usually completed in 2-5 business days; depending on the area where the home is located. A full residential appraisal typically costs between $350-$550, depending on the area, approximate size and value of the home. A Copy of the Trust and all Amendments. This condition is only applicable when we are providing a mortgage to a trust. If a client does not have this information available, it is typically easy to solve by calling their Trust attorney and requesting them to email a copy over to me. Often times trust documents ranges from 5 to over 100 pages in size. I know it’s a pain if you are one of the lucky ones that have a very thick trust and no access to a scanner. To help we can always send you an overnight FedEx envelope so you can provide us with the trust documents that way. Once I receive the trust information, I review it with title and escrow. We confirm how many trustees there are and that they have the ability to sign on behalf of the trust. This review process typically takes about 24 hours. The Trust Tax ID Number is the condition that I typically get calls from clients on the most.The most common question is “where I can find our trust tax ID #”. The Trust Tax ID Number is not typically in the Trust paper work. It is issued by the IRS. I usually request an old tax form from the client which shows that tax ID number. Some clients have accountants associated with the trust and can also them for the Trust Tax ID Number. The Trust Tax ID Number is needed because at the end of each year we send out a 1098 to each and everyone of our clients so they have it for tax season. The reason why we ask for a current ID is to confirm that the Trustee name matches our clients. We also use it to confirm the mailing address on the ID. Because our loans are typically “short term” loans we want to make sure that the client has a plan or the ability to pay off the mortgage. We request review either the most recent bank statement showing that the funds are available for repayment, or an approval letter from a license mortgage banker showing you qualify for permanent. We can also provide you with permanent financing if needed and assist you with getting approved. The reason we require a Copy of the Insurance Declaration Page is because while our loan is out, we need to make sure that it is covered by insurance in case of damage or disaster. If a client has a hard time getting this policy, no problem. I can always move this to a funding conditions and help the client obtain a policy from the insurance agency. If the home is not currently covered by hazard insurance, we have a handful of insurance agents we can recommend that will take excellent care of the client. We ask for a Copy of Death Certificates on every file because 8 out of 10 clients have not filed an Affidavit of Death on title. An Affidavit of Death is used to notify businesses, courts, and other places of someone’s death. This legal document is a sworn statement that legally states someone has passed away. The affidavit of death is typically used in conjunction with a certified death) In order to lend to the trust after passing, this must be filed before the new deed gets filed. This is a added service we do for all of our clients at no extra charge. We want to make sure that its done the right way, so years after our transaction you will not run into problems. We ask for the Bank Account information for the Trust (if applicable) because we need to know where to wire the loan proceeds. Because the Trust is borrowing the money, the funds must go to the trust. We typically cannot send the money to an individual when lending to a trust. To be extra cautious we do call the Trustee at the time of closing and ask them to verbally give us the account and routing number. We do that to help prevent fraud. We do our very best to protect our clients. Some of the issues I have ran into with past clients on this, is the bank account has been dissolved at the time of death and the trust is no longer associated to a bank account. In that case we ask the borrowers to call their current banker and ask them to open up a new account in the Trusts name. If the clients have trouble with that, we can contact the attorney to help find a solution, that works best for that client (so far, we haven’t had to do that yet). Once everything is verified, I call the borrower and attorney and give them great news that we are ready to wrap up the trust loan. I then confirm the loan amount, net amount and all fees and terms with both client and attorney. Once the Client and attorney give Commercial Loan Corporation the thumbs up on the loan docs, escrow will send a notary out to the client and sit with them while they sign the loan document package. The signing typically takes 30 minutes. After the documents are verified, the loan is funded! WAIT!!!! One more thing…. We always ask our clients to let us know how their experience was with Commercial Loan Corporation. Here are some testimonials from past Commercial Loan Corporation clients. 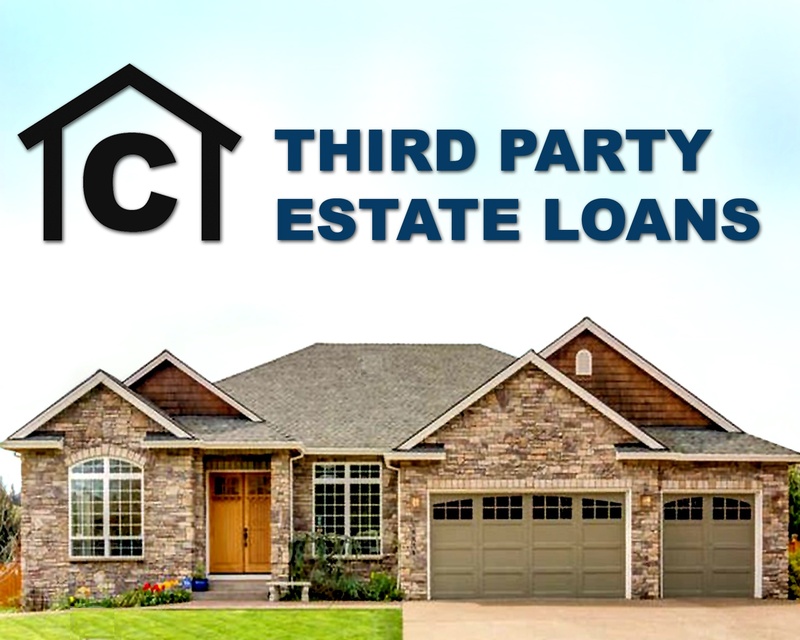 If you are in need for a third party loan to a trust or estate, please call us at 877-464-1066 so that we can assist you! We successfully help clients receive an exclusion from property tax reassessment every month and we can help you too! Thanks to California Proposition 58, a parent is permitted to transfer their low property tax rate to a child on an inherited piece of real estate. Unfortunately, in some situations receiving an exclusion from property tax reassessment can be easier said than done. Specific steps must be taken to receive your exclusion from your local County Tax Assessors Office and if they are not done correctly, you may lose your ability to preserve your parents low property tax rate. 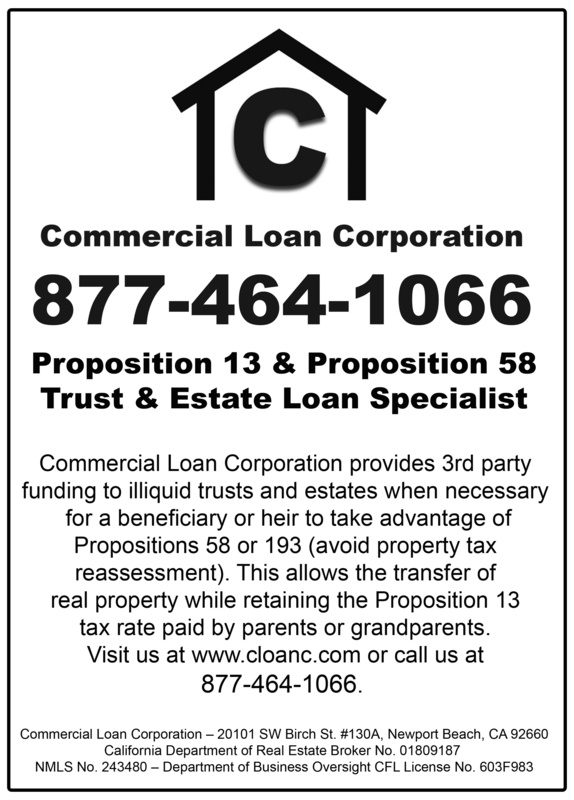 Commercial Loan Corporation specializes in providing loans to estates and trusts. These specialty private money mortgages assist our clients in qualifying for the Prop 58 property tax exclusion from reassessment. In addition to providing third party private money trust and estate mortgages, we can also put you in contact with a qualified estate attorney, probate attorney, fiduciary or California property tax consultant to assist you in qualifying for your Proposition 58 benefits.If you need an estate or trust loan, or have questions, please call us at 877-464-1066 or complete our information request form located here. In 1986 California enacted Proposition 58. Proposition 58 allows for an inheriting property owner to avoid a property tax reassessment when acquiring real estate from their parents. The inheriting owner’s property taxes are calculated on the established Proposition 13 factored value, instead of the current market value, saving them potentially thousands of dollars annually. This is especially important if one of the children inheriting the property wants to either keep the home as a residence or as an investment property. If the parent has owned the home for an extended period of time, there is a high probability that Prop 13 has kept their property tax rate much lower than it would be if the property was reassessed at current market value. Under Proposition 58, retaining a parents low property tax rate can become complicated when there is not enough liquid assets in the trust or estate to create an equal distribution to all siblings. In this situation a third party loan placed against the inherited home may be the only option to make an equal distribution. The additional cash made available from our 3rd party loan allows each of the siblings to receive an equal share of the assets. If the third party loan is not handled properly, the County Assessors Office may reject your request for a Proposition 58 exclusion from property tax reassessment and the property taxes will be calculated on the homes current assessed value. If you, one of your siblings or a client of yours is in need of a third party loan to take advantage of California Proposition 58’s exclusion from property tax reassessment, call Us at 877-464-1066. We specialize in providing private money loans to trusts and estates and can assist you. Come meet Mike Riggs and Autumn Skerritt from Commercial Loan Corporation tonight at the Orange County Bar Association Trust & Estates Continuing Education Presentation. Tonight’s presentation will be Tips And Strategies For Practicing In Probate Court. This presentation is ideal for those of you who are new to probate court or those who are looking for a refresher. Tonight’s speakers include Alan L. Armstrong, Alan D. Davis and Gianna Gruenwald. Mike and Autumn will be onsite to assist you with any questions that you might have pertaining to loans to trusts and estates. They will be at the Commercial Loan Corporation exhibit table out front of the presentation hall and look forward to seeing you there. The presentation will be hosted at the Chapman University, Fowler School of Law. Chapman University, Fowler School of Law is located at 370 N. Glassell, Orange, CA 92866. Commercial Loan Corporation specializes in mortgages to trusts and estates to help facilitate a successful parent to child transfer and exclusion for property tax reassessment. If you have a question on or need assistance with a third party loan to a trust or estate and are unable to make it to tonight’s event, please feel free to call us at 877-464-1066 so that we can assist you.